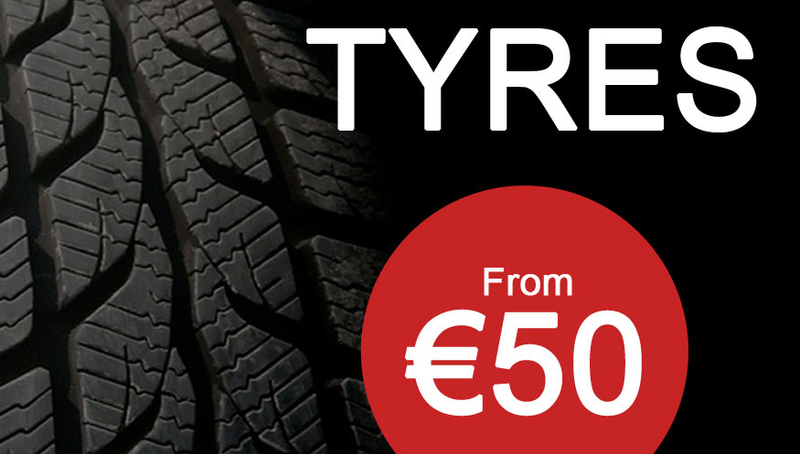 John Bass Tyres, located on Arklow Road in Gorey, beside the Maxol Filling Station are Gorey’s leading tyre specialists. We provide a premier tyre service for all you car tyre needs. We stock a huge range of branded and budget brands. As well as providing a full puncture service, we supply all leading makes of tyres. 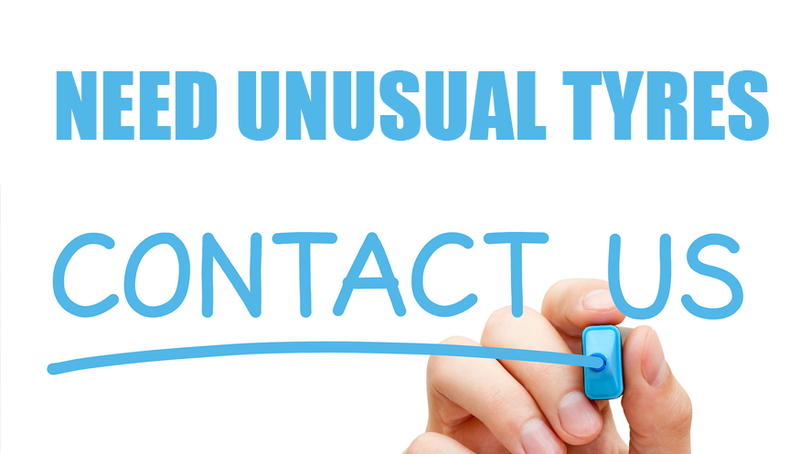 We provide a local collection/delivery service within the Gorey region.